With the Christmas season just around the corner, you should already have started ticking off items from your "Gifts to Buy" list. Of course, it's still ideal (and practical) to have started earlier to avoid the holiday rush, but for those who are just starting or just about to start, worry not. You still have roughly 6 weeks to go. But if you do have the means, start now. Everybody wants a stress-free holiday shopping, don't we all? I've always thought that thinking of what gifts to buy to equally kikay girl friends or relatives is easy. 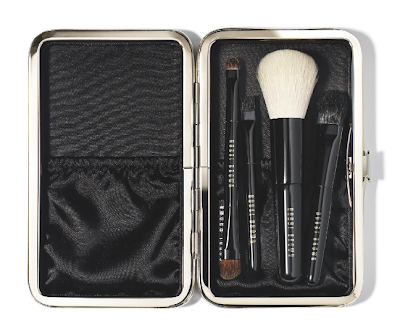 And this year, Bobbi Brown made it a lot easier with their Bobbi Brown Holiday 2013 Gift Giving Collection! 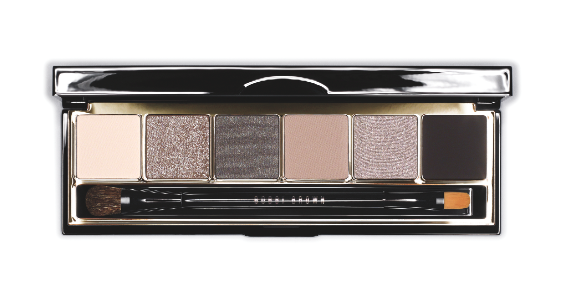 The collection features an assortment of shimmery shades in silver, bronze and golden tones...an absolute must if you want to steal the spotlight this coming holiday season. 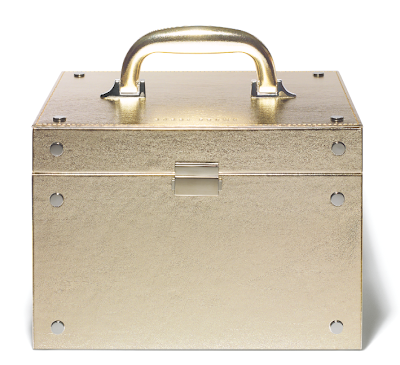 Let's take a closer look at the items, shall we? 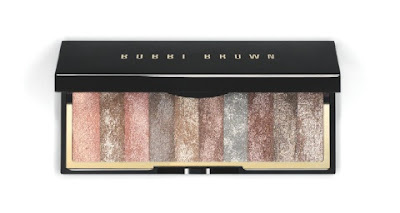 I'll be posting the Philippine prices for the items in the collection, as I only have this information from the press kit provided to me by our friends in Bobbi Brown PH. For prices here in UAE, I'll try to get the details plus as to when this collection will be available here. 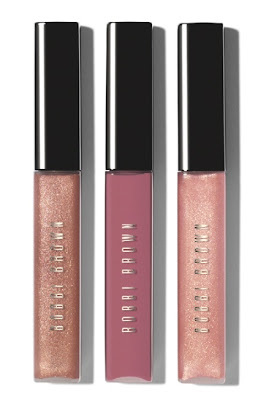 Back by popular demand- the Lip Gloss Trio is available in an assortment of limited, flattering shades that are quintessentially Bobbi. Pink Sugar Shimmer Lip Gloss, Bronzed Heater High Shimmer Lip Gloss, Dusty Rose Lip Gloss. 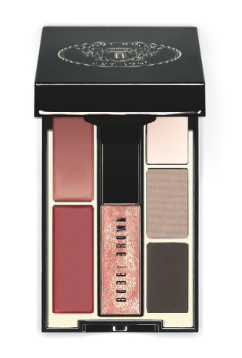 These palm-sized palettes house two Eye Shadows and two Lip Colors plus a mini Lip Gloss, making them perfect for stocking stuffing and party hopping. This compact Mini Brush Set is perfect to pop into your handbag for mid-day or mid-party touch-ups.Includes four mini brushes: Mini Face Blender Brush, Mini Eye Sweep Brush, Dual-Ended Mini Smokey Eye Liner & Angle Eye Shadow Brush and Mini Eye Brow Brush to create the perfect pretty or sultry eye. 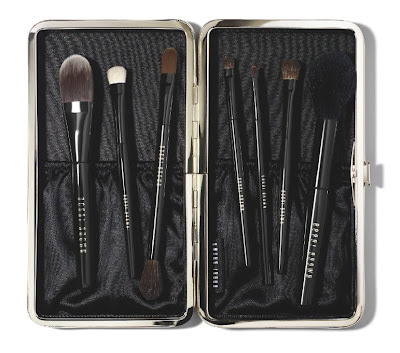 This essential brush set has all the tools you need to achieve a flawless look. 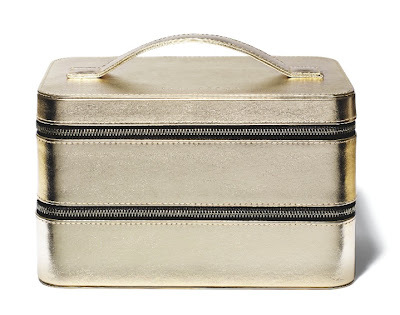 A gorgeous light gold case with a black satin interior makes it a must-have for every fashionista. 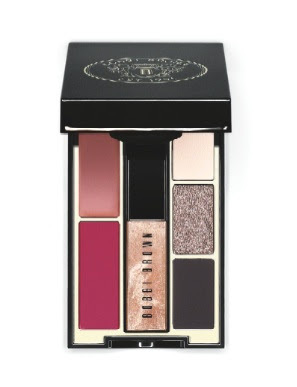 Twilight Pink Lip and Eye Palette, Php 4300. 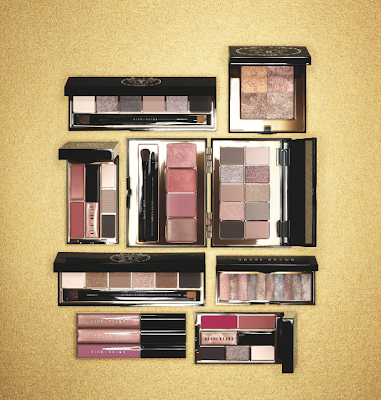 If you didn't feel even a wee bit of excitement from this collection, can you at least tell me what's your secret? Because I am literally drooling! Hahaha! 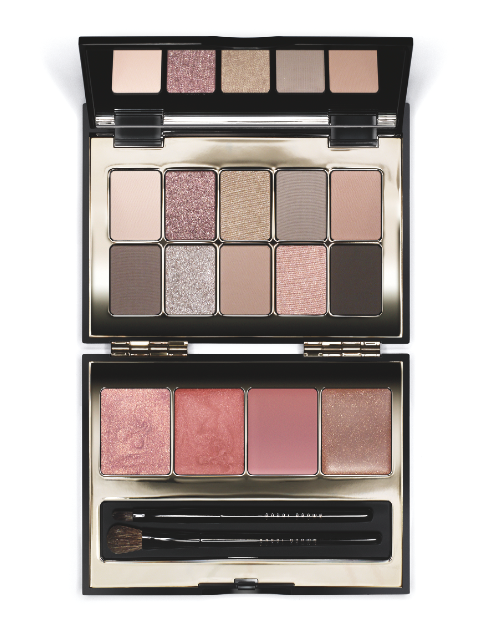 The Twilight Pink palette definitely tops my list. 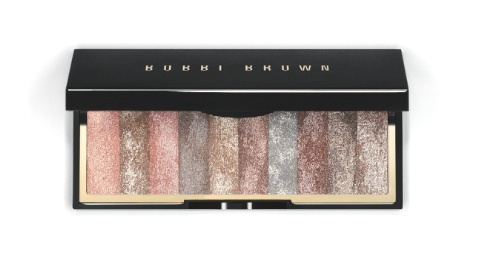 I remember getting almost the same palette last 2010, the Pretty in a Box palette. 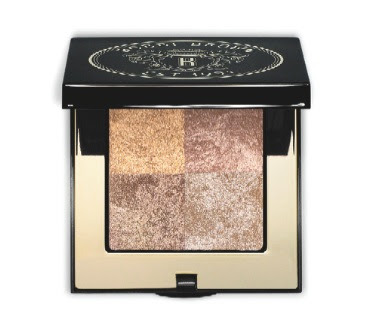 It's gorgeous and I don't mind getting another one this Christmas, as a gift! Ugh, I need to get a job soon. 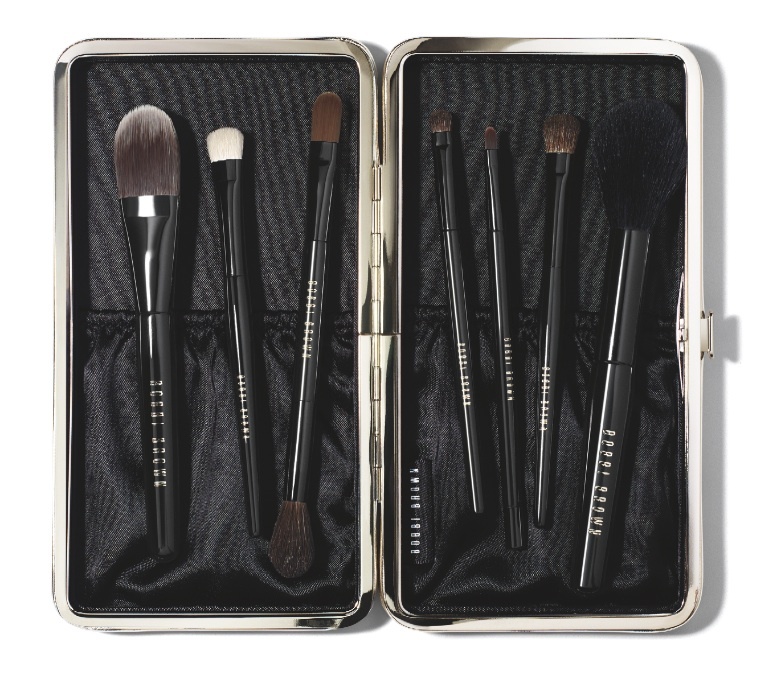 I would also love to get the Shimmer Brick Eyeshadow palette, the Smokey Cool and Warm Palettes, the Travel Brush Set and the Beauty Trunk! Too much!? Well, dreaming is free so don't dare stop me. (laughs) But if you want to make my dream come true, you are most welcome to do so! Everything is limited edition, so if there's anything that you like in this collection, watch out for it this mid-November at the Rustan's counters nearest you. As for those here in Dubai, I'll try to get some information for you too!